Personaility: a good nice,earth loving guy,but he can easily switch from character to a cold soul eating killer. killer personality: he is very cold(Like all hollow like creatures).he is based of revenge,that falls in the street of anger.he can get mad quick,but years of living in los noches made him better at controlling anger.he rather stays alone,and dislikes big crowds(not that he is often in big crowds xD)he is very confident in his powers and thinks of most humans and soul reapers as ''low''. short temper and very little control over his emotions. This can lead to many interesting scenarious in battle or even at the acadamy. Known for getting annoyed if there isn't something to do. History: youri is the end result of his shinigami counterpart and him merging,both of his history's are mixed up. 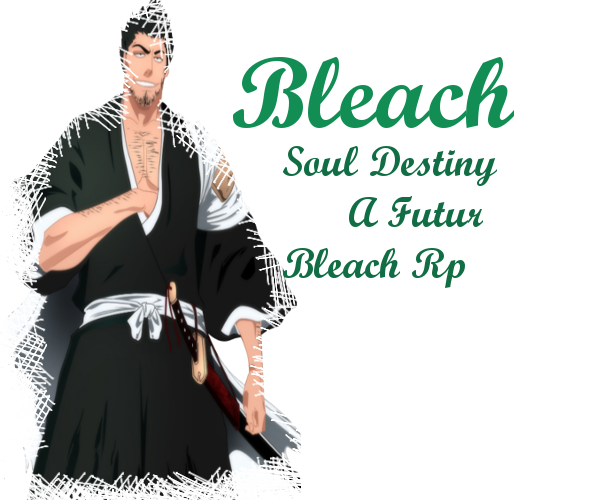 arrancar history: youri had a normal life.he was the A student of high school.on a night he walked in a dark alley and got attacked by a mad man and got killed.he tried to struggle but lost the fight.after he transformed into a spirit he waited 3 days,but a soul reaper never showed up.he changed into a hollow and true despair entered his hearth. Inner World: the world consists of all kinds of flying islands,all with different things and other things. Shikai Abilities: the chain made on the weapon can extend by pouring reatsu in it,also both ends of the chain can be made bigger by using reatsu. Bankai Abilities: same as shikai only now the user gets a status boost and can throw and extend the zanpaktou faster. Harmoni Abilities: the user can use and absorb reatsu.by using more reatsu the user can extend the weapon as fast as a bullet and fire it off like a bullet only then 10 times as fast. This is if you start out as an arrancar, delete this if you didn’t unlock arrancar powers first. You will not have cero and you will not have kido. You may not have cero. You cannot gain segunda etapa. You will have your bone appearance and such just shinigami characters will not. Ressurection Abilities: it can absorb and use reatsu in all kinds of different ways.